In urban areas, the main reason why commuters don't use helmets is the hassle associated with them once the ride is over. 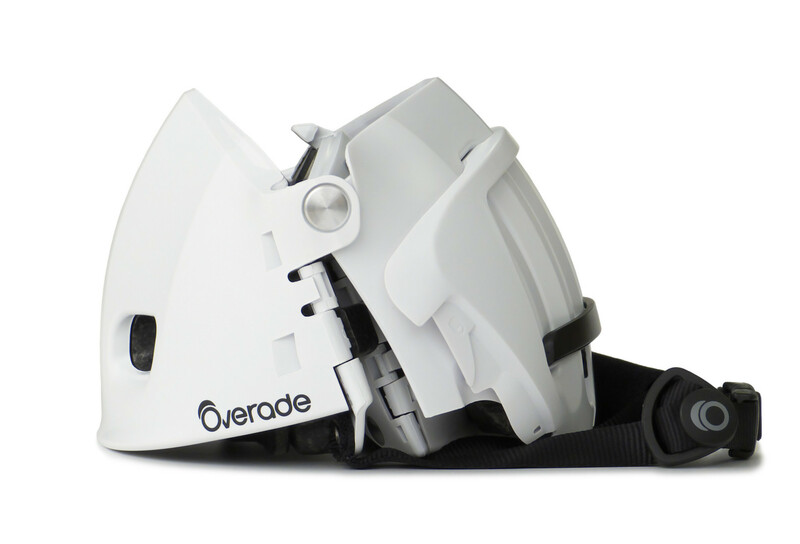 Overade designed Plixi to help make life a lot easier. Thanks to its unique and patented folding mechanism, it can easily be tucked into a bag, while still providing a maximum level of safety and comfort. Sleek, innovative and smart, it's a must-have for commuters. 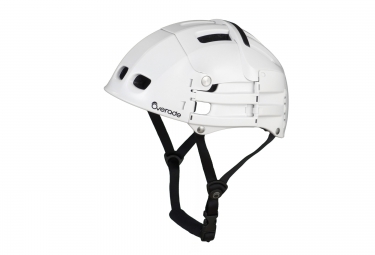 Plixi is especially designed to offer the same level of protection as a traditional bicycle helmet. It complies with Europe's EN1078. Comes with a protective fabric pouch.